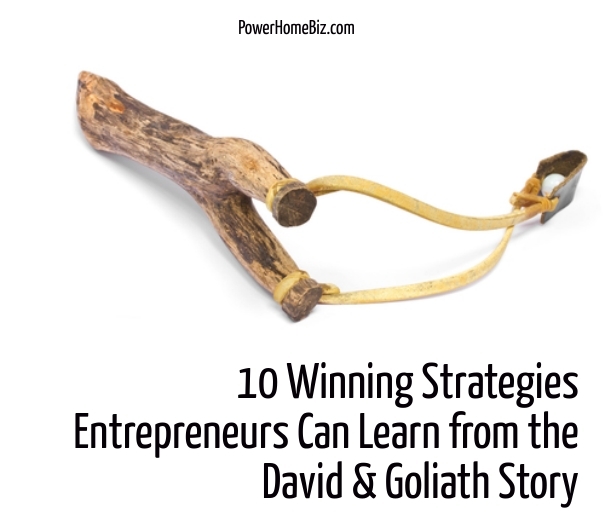 What can modern entrepreneurs learn from the David and Goliath Story? While the religious aspects are often emphasized, closer examination reveals very sound, concrete reasons for David’s victory. Before their epic battle, David observed his future foe in the Elah Valley. Something triggered in his shepherd’s mind when he saw Goliath’s plodding gate, the cumbersome armor and exposed brow. There lay the answer to Israel’s dilemma, but only David had seen it so far. In a similar fashion, small businesses should study their competition to see how they operate. Learn what they are doing well. What their weaknesses are and how you can take advantage of them. For forty days, Goliath shouted for an opponent to fight. Instead of getting a conventional duelist, he is greeted by shepherd boy armed only with the tools of his trade. Not perceiving any danger, the Philistine giant lumbers forward oblivious to his peril. Likewise, modern entrepreneurs must travel roads that their corporate rivals have overlooked. The well beaten path is often too crowded for smaller competitors. Goliath wants to battle at close quarters with a sword and shield, but David changes the contest into a long distance battle with his sling. In any competition, if you are the one calling the shots, you have a much better chance of succeeding. The idea is to keep your opponent solely responding to your moves and never allowing them to commit any offensives of their own. Under these conditions, your adversary never can win and the worse that can happen to you is your offense fails. If you keep launching offensives sooner or later, your competitor will lose. Don’t just look for your opposition’s weaknesses; find areas where they are totally defenseless. David’s long distance tactics gave him a superiority his enemy couldn’t match. Although he defeated his foe in one strike, he was assured eventual victory by exploiting Goliath’s long range deficiency. As long as he fought outside the giant’s reach, he could attack indefinitely. In business, entrepreneurs will find a parallel situation with competitors that can’t carry certain products because of contractual disputes or labor unrest that might leave them shorthanded on personnel. Take advantage of these predicaments and exploit them for all they re worth. Just as David’s sling neutralizes Goliath’s impressive array of battle gear, small businesses should use different weapons for their battles. 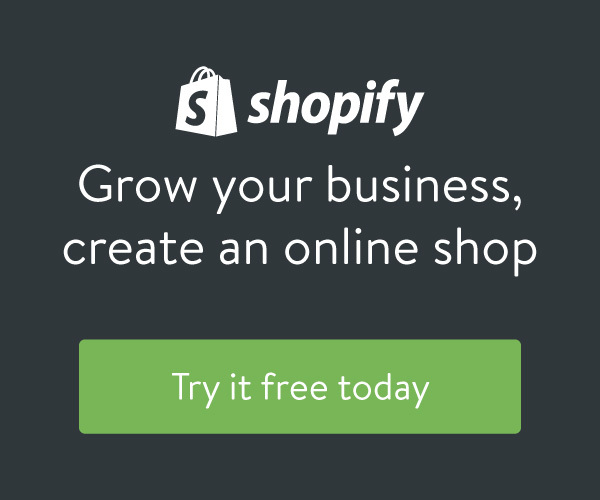 For a retail store, this might mean using a different product line than a chain stores . For a software company, this could mean going low tech instead of high tech. The point is don’t try to match a stronger opponent with the same weapons. The smaller entity will lose almost every time. David didn’t become adept with his sling overnight. By the time of his duel, he had already spent a number of years as a shepherd protecting his father s flock from predators. Fighting Goliath would be easy compared to these agile beasts. Really great opportunities come along very rarely. The only way small businesses can insure they will take advantage of them is to always be prepared. This means having enough supplies on hand to meet your requirements, that your staff is well trained and ready to handle any situation that occurs. Never lose business simply because you were not prepared. While Goliath’s massive size and armor would be an asset in a conventional battle, in the long distance contest David fought; they were a weakness because Goliath s maneuverability was severely restricted. Similarly, an established corporation’s brand name might be its strength. If the smaller business can make the public believe the corporation is old-fashioned or out of touch, they can turn that strength into a weakness. Just as Pepsi has done to Coke. Goliath’s first words to David are, “Am I a dog? That you would come to me with a stick?” The stick he is referring to is a shepherd’s staff for herding sheep, goats and dogs. Why would David carry such a large object with him if he planned to fight with a sling? The sling is small and easily concealed. With no visible long-range weapon and David rushing with a stick, Goliath and his orderly would have concluded they were in for a close range contest. Distracting the competition can be crucial to success. When Rupert Murdoch was starting out, he bested a rival who had twice as money as him by getting the seller to focus on such irrelevant matters as keeping the newspaper British. When competing with fewer resources; try to make something other than resources the issue. David worked hard to make Goliath believe he was no threat to him. His youth, lack of armor, shepherd s staff and charging at his enemy all created the impression of a hand to hand battle that the Philistine wanted. Before the giant could get within a spear s throw, David’s sling fired a missile that gave his foe the surprise of his life. Surprise is a tactic designed to deliver a knock out blow before your opponent has time to recover. It is crucial for smaller competitors to achieve their goal before the larger entities can bring their superior resources into play. David didn’t slap Goliath’s wrist or rap his knuckles. David struck at the one area that would inflict the most damage. One swift head shot was all the challenger needed to win; because that was the only way he could win. In much the same way, small businesses need to strike at areas that will inflict the most damage to the corporate adversaries. Avoid getting side tracked by insults, slights, lies and other petty matters. A smaller business can t wage too many battles at once. 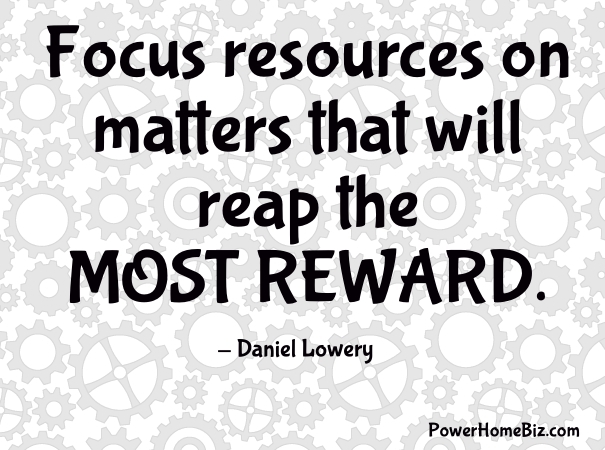 Focus resources on those matters that will reap the most reward. If you want to learn more about these strategies you can find them in Battling the Corporate Giants; the Ultimate David and Goliath Story . The book takes the winning strategies of history s ultimate underdog and applies them to small business. The author, Daniel L. Lowery has over 17 years experience in sales. He spent the last 11 years operating a cellular phone franchise in Southern California. His experience competing and working with giant corporations gave him the inspiration for this book: a work truly written from the trenches of corporate warfare.